This page has been viewed 3459 times. expect you to know and follow these rules! 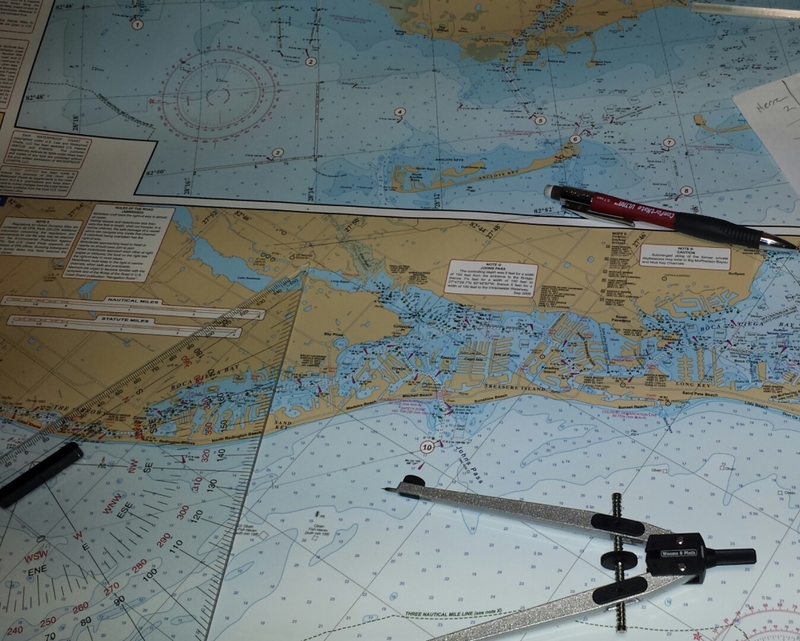 Coast Pilot supplemental information that is difficult to portray on a nautical chart. The premier source of meteorological and oceanographic measurements for the marine environment. w3schools.com <- as a novice webmaster I use this alot.